Your knees are working hard for you, from the minute you get out of bed, until you lay down to sleep. These are the workhorses of the body, helping you move through the world and accomplish the day’s activities, whether you think about what they’re doing, or not. That means your knees are vulnerable to injury from overuse and the many different challenges of daily life. 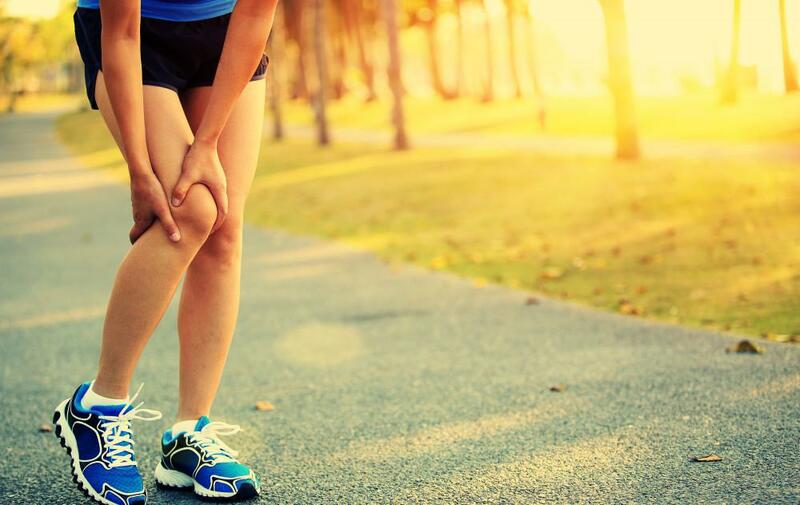 If you’re experiencing knee pain, here are the common causes. If you continue to experience knee pain after attempting self-care for more than two weeks, contact us to schedule a consultation. The ligaments in your knee connect the lower leg to the thigh. There are three tendons which are most commonly affected, especially in athletes. Anyone can tear or strain one or all of them, though and experience acute pain. The anterior cruciate, posterior cruciate and medial collateral ligaments may require surgical intervention if torn or otherwise damaged. The meniscus protects the ends of the bones in the knees. When torn, the result can be a great deal of pain. Located on the inner and outer edges of the kneecap, injury to this crucial component of the knee’s structure generally requires surgical correction. Osteoarthritis is a progressive and debilitating disease which can rob those stricken by it of mobility. In the knee, especially, the pain it’s capable of causing can be devastating. Treatment for osteoarthritis varies, depending on the severity of the condition. 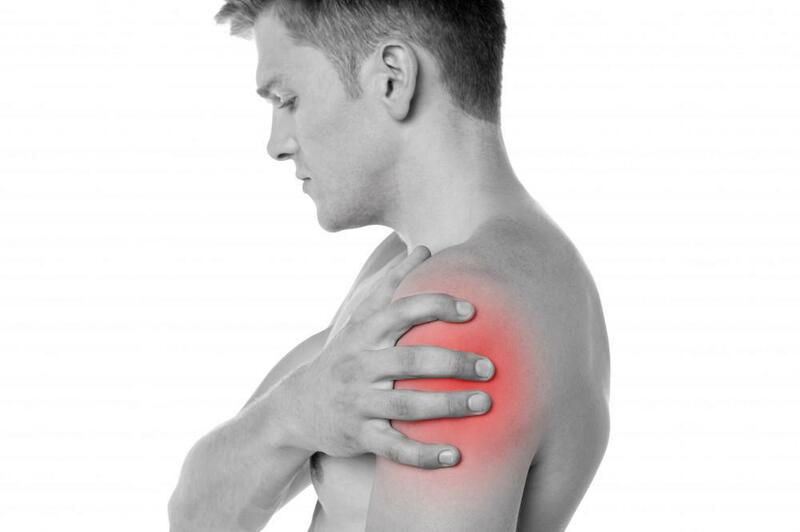 Anything from drug therapy, to physical therapy, to surgery may be indicated to resolve the pain. 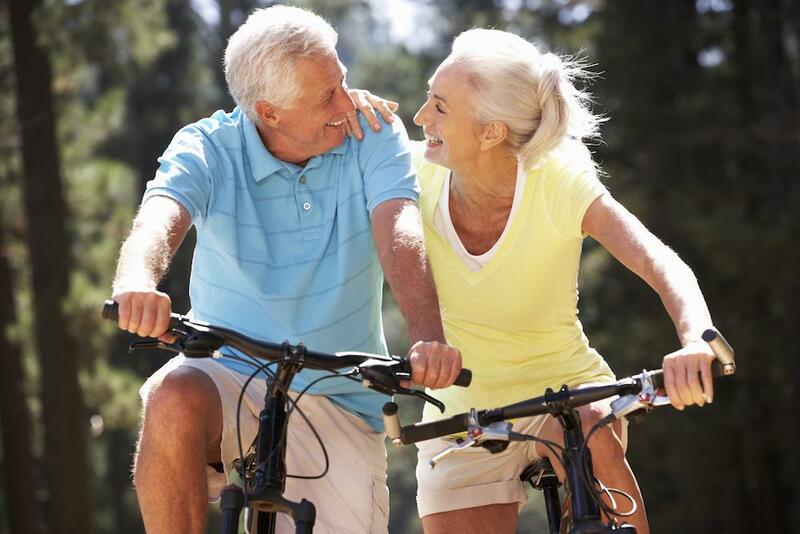 Most commonly seen in people over the age of 50, total knee replacement may be indicated. This variety of arthritis is an auto-immune disease, causing serious inflammation in the body. Attacking the cartilage, its presence can destroy this supportive material, resulting in extreme pain. While there is no known cure, pain from rheumatoid arthritis can be effectively managed. Severe trauma to the knee, caused by impact due to accidents or sporting mishaps can result in a condition known as post-traumatic arthritis. The affected joint displays symptoms similar to other arthritic conditions and may require surgery. If you’re experiencing knee pain, one of these common causes may be at the root of the problem. When pain persists, the only response is to receive a full medical assessment. At North Jersey Orthopaedics and Sports Medicine Institute, we specialize in musculoskeletal issues. With leading edge diagnostics and compassionate care, our goal is to restore you to a pain-free life. Our clinic and its mission. NJOSMI is a specialized facility which unites orthopaedic care with sports medicine. With an in-house physical therapy suite and tailored care plans for every individual under our care, we offer our patients a comprehensive service, addressing pain. 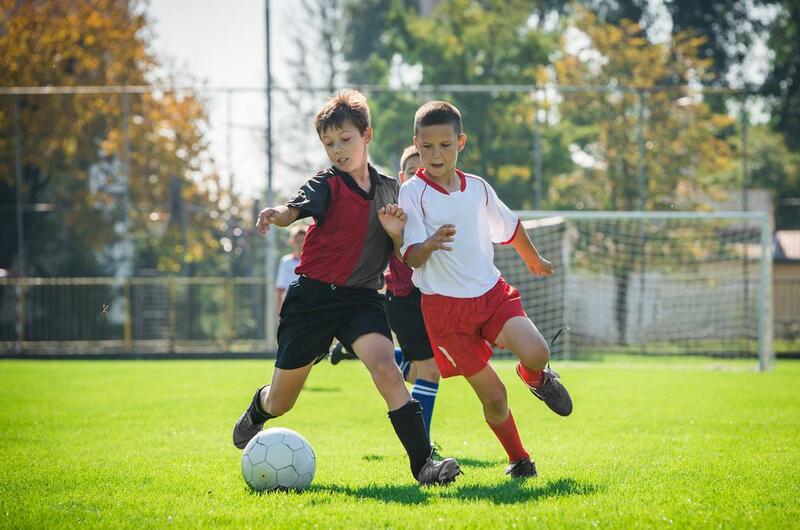 As New Jersey’s source for state-of-the-art sports medicine, we treat many athletes – both professional and amateur. But you needn’t be an athlete to take advantage of our comprehensive care model. If you’re dealing with knee pain, schedule a consultation. We can help.